5. Advertising engraving display, vacuum-forming, stationery rack, present, kitchen & bathroom furniture, construction decoration, photics and other industry. 7. 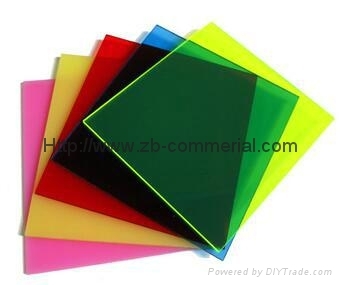 Widely used for indoor and outdoor decorating and processing.